I read this article and found it very interesting, thought it might be something for you. 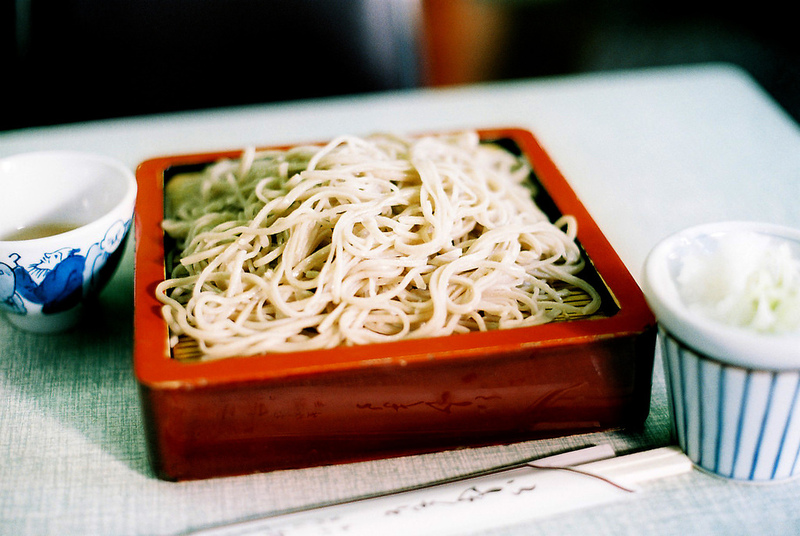 The article is called 15 Things to do in Fukui and is located at http://trip-n-travel.com/listicle/11121/. A quaint and touristy town, Fukui is a part of the Chubu region of Honshu, Japan, and overlooks the Sea of Japan and the Korean Peninsula. Get onboard a spectacular journey of the Fukui countryside, to witness its historic shrines, picturesque Zen gardens, and majestic castles. 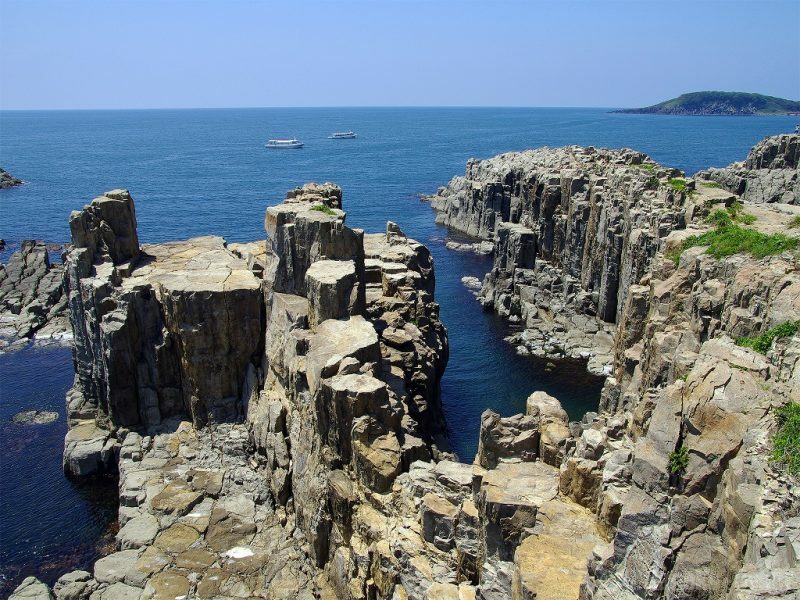 The basaltic rock cliffs of Tojinbo are a result of the volcanic activities almost 10 million years ago. These rock cliffs are not only a challenge for the hikers but also a worthwhile achievement for its victors at the summit with its spectacular sea views in front. The cliffs stretch over a distance of 1 km and though about a 100 feet in height, their peculiar shape poses some serious challenges for its climbers. Feel the soothing sand under your bare feet by taking a stroll on the Katsuyama beach sharing boundaries with the neighboring Chiba Prefecture. Bid a goodbye to the sun as it spreads its evening hues on the horizon in front. 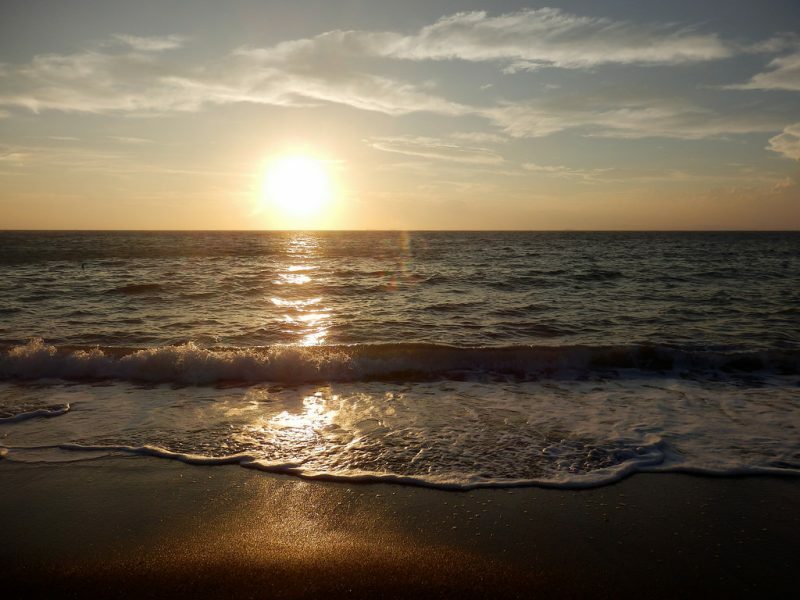 Do not forget to capture the tranquil moments of the sunset views, a memoir of your journey here, as you leave your footprints behind on the sand. 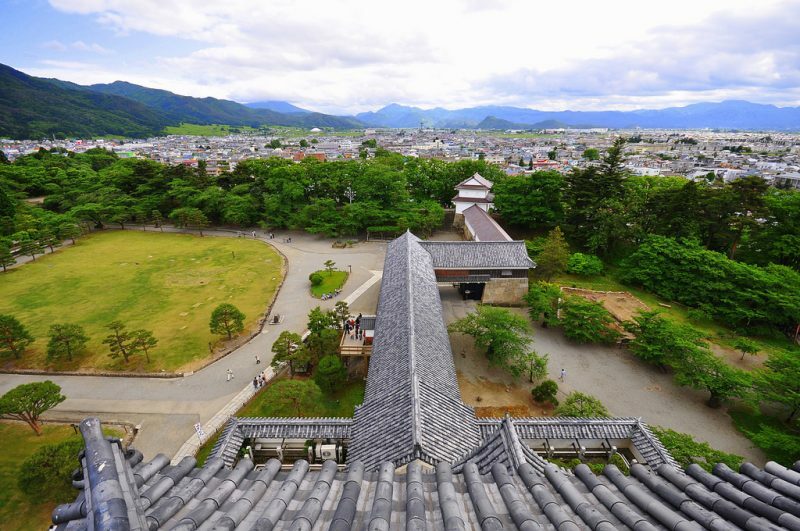 The artistic Tsuruga Castle is located in the Tsuruga city of the neighboring Fukushima Prefecture. Surrounded by mountains, it boasts of the most phenomenal 360-degree views of the horizon. The walls are made up of moat and stone, that were used to provide the strength required for protective and defensive purposes. The castle lies at the centre of an attractive and well-landscaped garden lined with cherry trees and patios that connect the various parts of the castle from the outside. The garden also has a teahouse called the Rinkaku Teahouse, which was a chamber for organizing ceremonial high-tea. Do not forget to witness the mountain ridge lines on the horizon, that forms a picturesque backdrop of the castle. 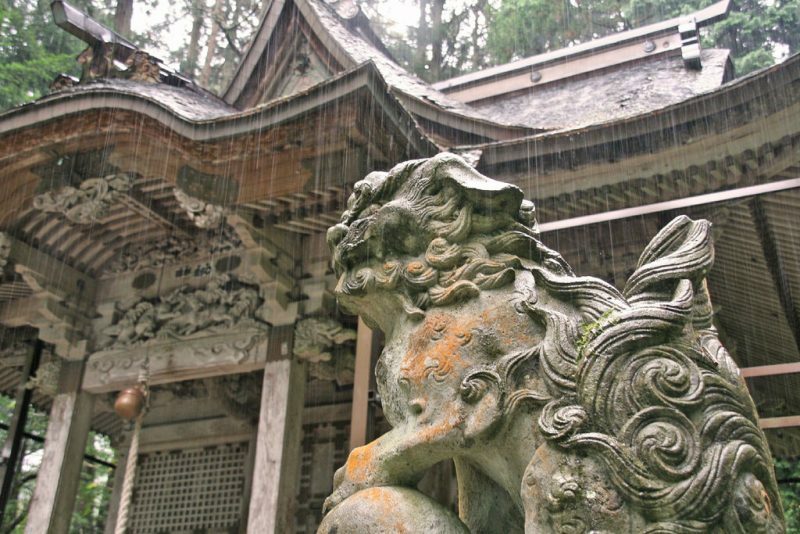 The Eiheiji Temple is a peaceful sanctuary located in East Fukui amid the mountains. 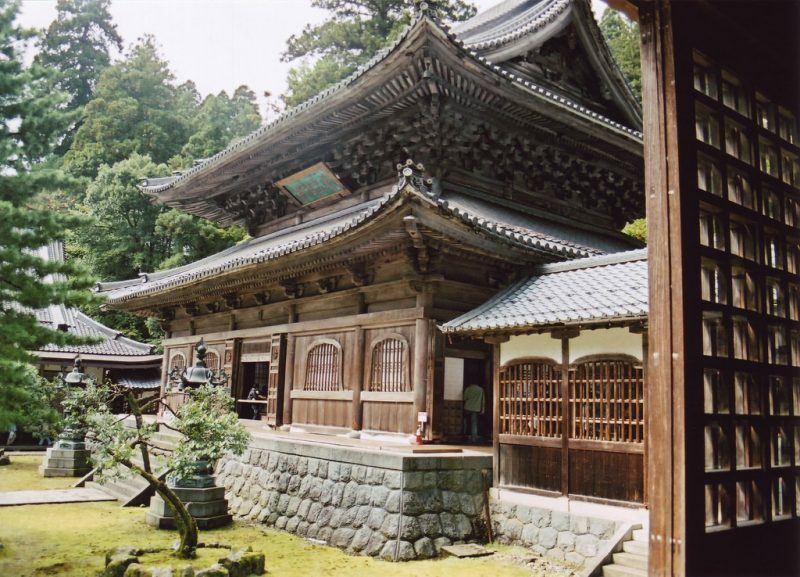 Established in the 13th Century by Zen Master Dogen, this shrine has been through a history of 700 years of wars and destruction. Today, this shrine stands as an epitome of peace and tranquility. The artistic and picturesque Zen Garden surrounding the temple will instantly put you in a state of serenity. 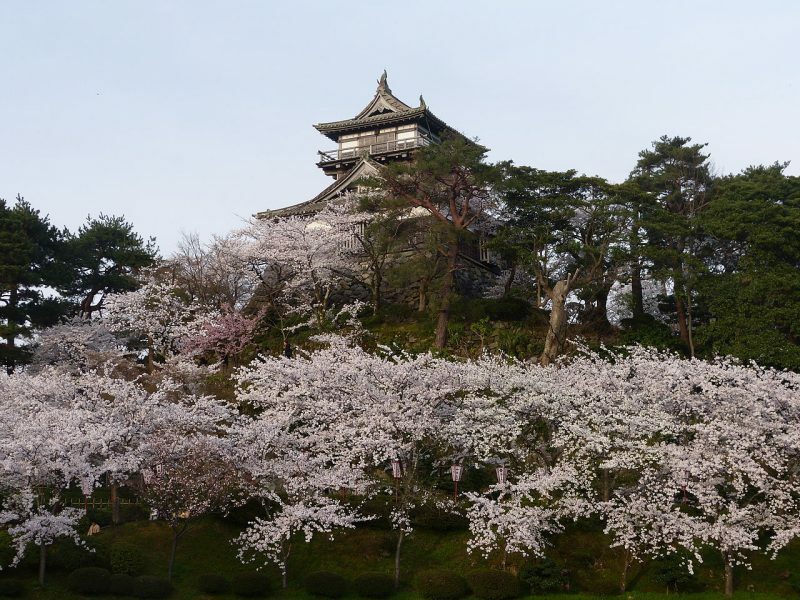 The Maruoka Castle also known as the Mist Castle derives its name from the legends that speak of its secret ability by surrounding itself with a mist camouflage when approached by an enemy threat. The castle, built in 1576 by Shibata Katsutoyo is among the 12 oldest castles in Japan, which retains the donjon (tenshu) or keep, a massive central fortified tower, used as a last resort in battles, should the castle fell into the enemy’s hands. The ornate architecture, well-curated gardens, and the panoramic views of the mountains from the top of the castle is something that is worth every traveler’s bucket list. Think you saw dinosaurs only at the Jurassic Park? 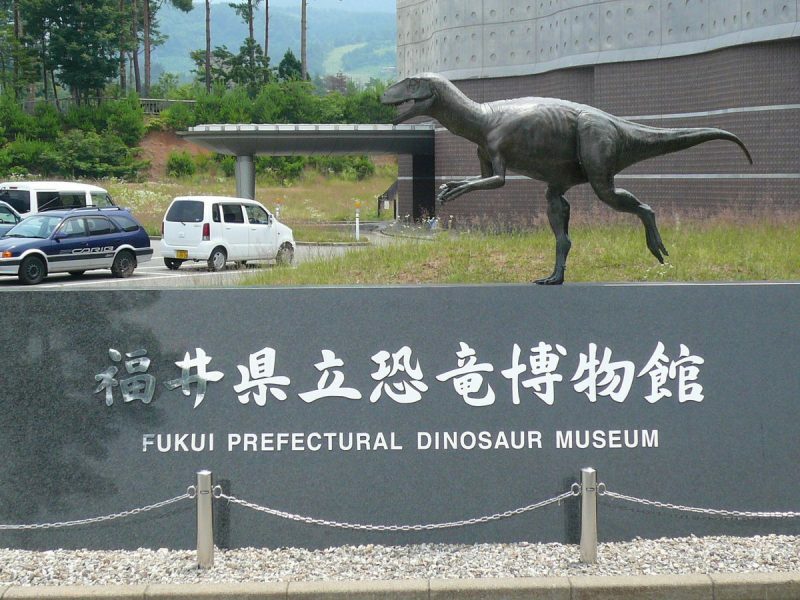 Refresh your experiences with a live tour to the Fukui Prefectural Dinosaur Museum. The museum is among the most popular attractions of Fukui Prefecture and is counted among one of the top global dinosaur museums. The museum is a centre for dinosaur studies, fossil collection, and research. The Dinosaur museum excavation sites in Fukui prefecture have unearthed the largest and most prolific species of dinosaur fossils and showcases several life-size models of dinosaurs, the central attraction being the T-Rex (Tyrannosaurus Rex) at the entrance of the museum. The historic ruins of Ichijodani walk you through the reminiscences of the powerful Asakura Clan which rose to the peak of its power during the Muromachi period. The Ichijodani castle town formed the military base of the Asakura Clan which emerged as the region’s cultural, political and commercial centre. The city was reduced to ruins in the 16th century, after Oda Nobunaga, a powerful feudal lord, and political reformist during this period, burned and destroyed the castle to the ground. Today, the ruins have been revived and reconstructed to resemble the historic colonies, streets, buildings, and houses. 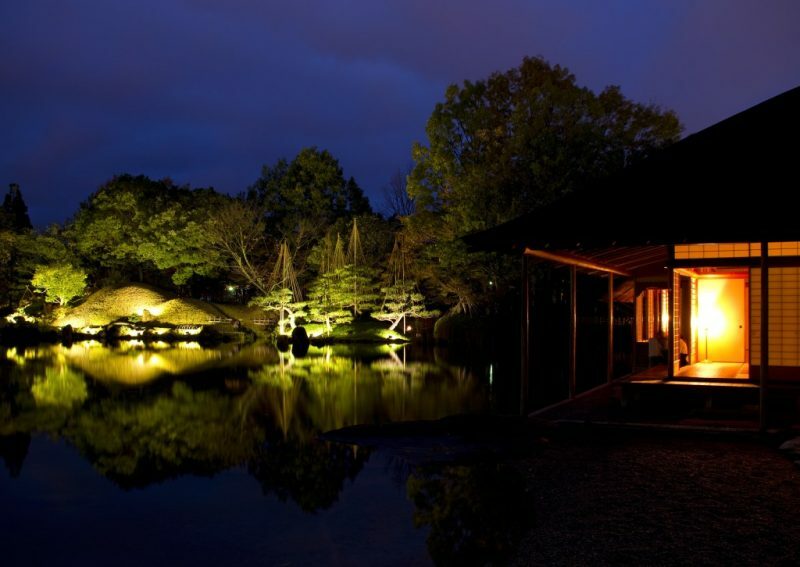 Youkoukan Gardens is among the most artistic miniature Japanese gardens in the Fukui prefecture. With its exemplary landscape and aesthetics, this garden is an ideal place to walk away from the hustle and bustle of city life. Designed in a relatively compact area, the garden remains lush green all the year round and is a comfortable escape to enjoy a stroll in both mornings and evenings. The garden has a small pond at the centre, lined with patio surrounding the pond. Its pristine natural beauty will instantly put you in a sense of meditative state. 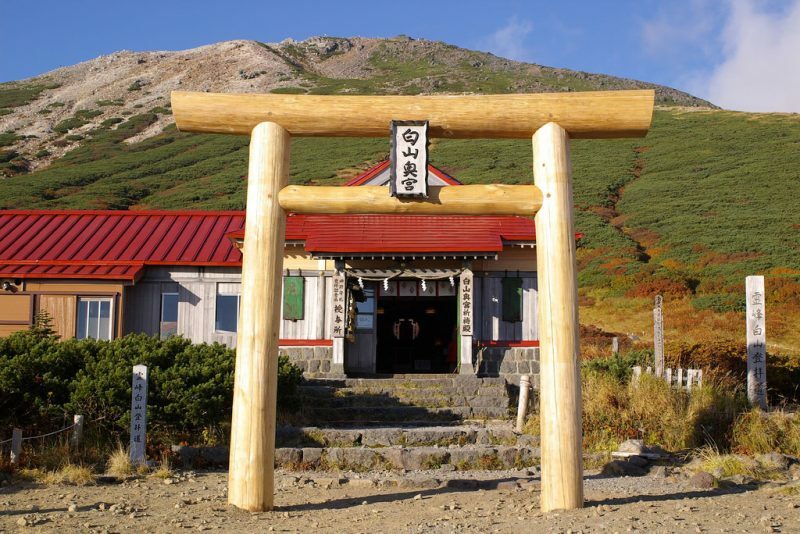 The Kehi-Jingu shrine is an iconic sanctuary located in Tsuruga city and was constructed in the year 702 A.D. 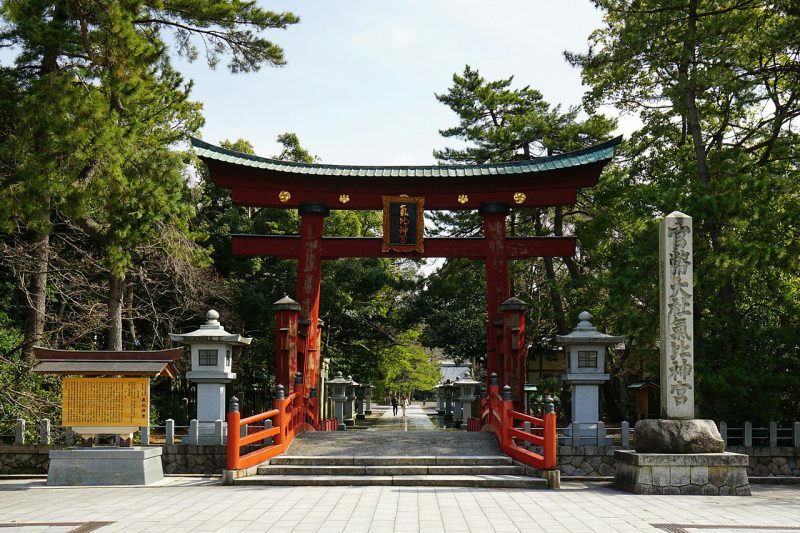 The main attraction of this shrine is the majestic Red Wooden Torii or the main entrance gate to the shrine, which is the third tallest in Japan, with a height of 11 metres. The shrine stands testimony to the destruction it has faced several times until, during the WW-II, the only entrance gate survived the aftermath. 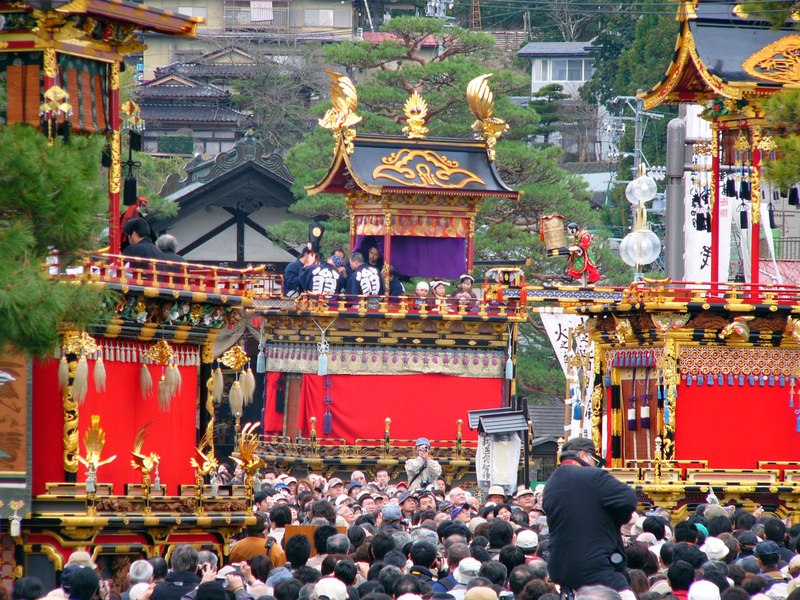 The shrine is an important heritage of Japan. 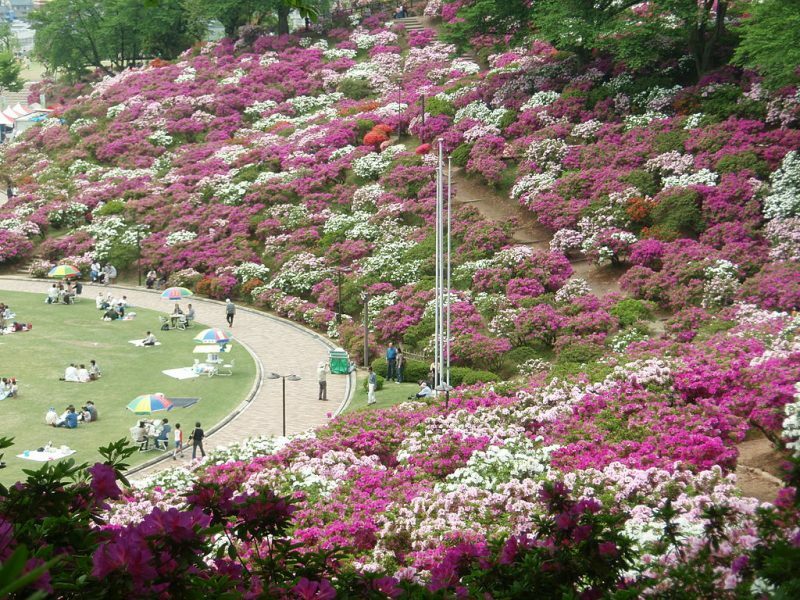 Overlooking the Kuzuryu river in front and the Daianji Hot Springs behind, the Miyanoshita Cosmos Park in Goshogaichicho is a floral panorama spread over a vast 17.5 acres of area, that is slowly becoming a popular attraction in Fukui prefecture. 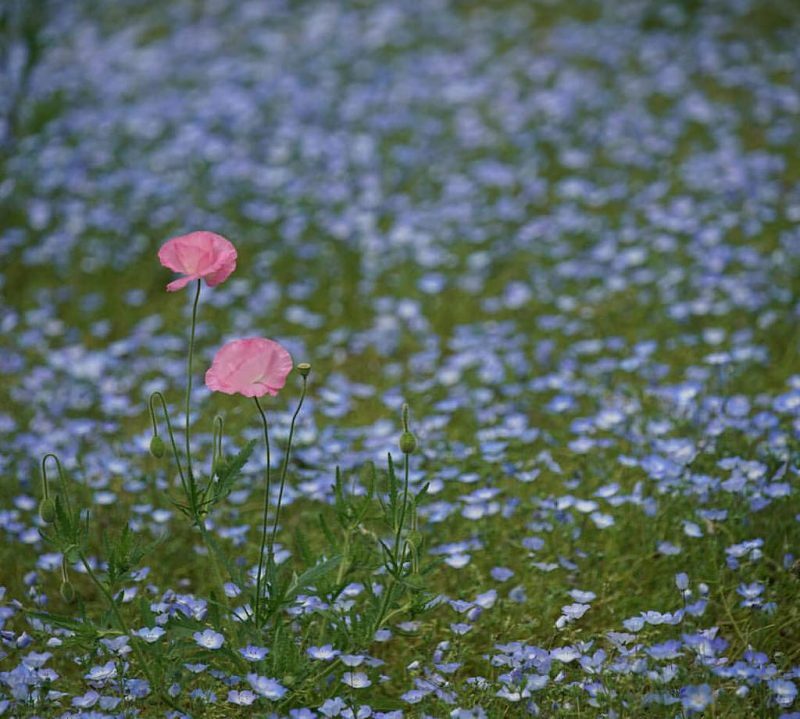 With the Hakusan Mountain Ranges in the backdrop, this romantic floral cosmos is a sight that will simply leave you spellbound with its phenomenal beauty. 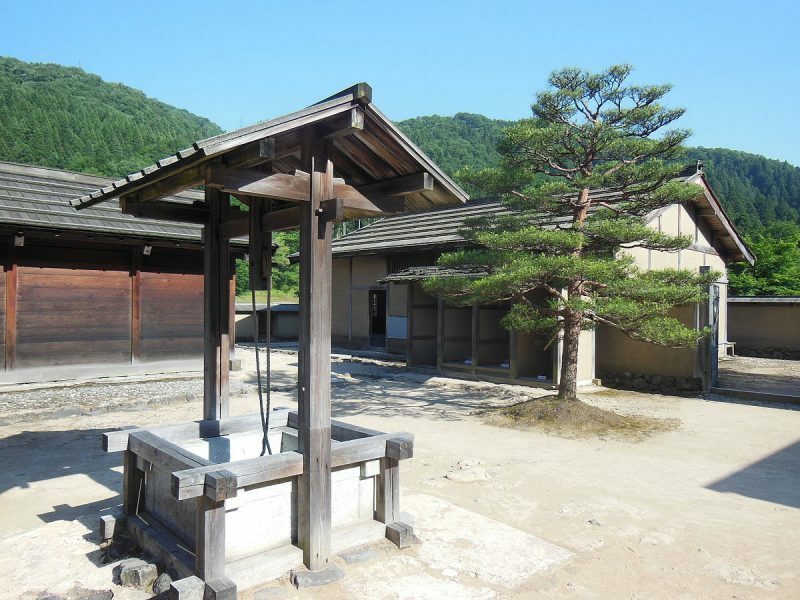 The Hakusanhiraizumiji historical exploration at the Heisenji History Museum, Katsuyama, takes you on a cultural tour to explore and learn about the history of Hakusan. The exhibition has ultra-modern facilities, audiovisuals, and touch screen displays, to help you browse quickly through the various cultural and historical facts about Hakusan. A video program spanning about 50 minutes is also displayed on a 200 inch HD TV screen showcasing various facets of Hakusan. It also has a learning center for the history and sociology enthusiasts who want to plunge deeper and connect more with the Japanese cultural facts and want to engage in cultural exchange programs. 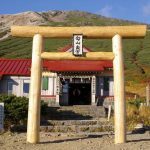 Well, you might not think of finding your wax statue in one of the Madame Tussauds Museums, but you can always make a self-statue at the Bamboo Doll Village in Echizen. The Echizen Bamboo Doll Village showcases the intricate craftsmanship of the skilled artisans who spend hours crafting these bamboo dolls. Take a step ahead and challenge yourself to craft your own Bamboo Doll and take home yourself a souvenir. 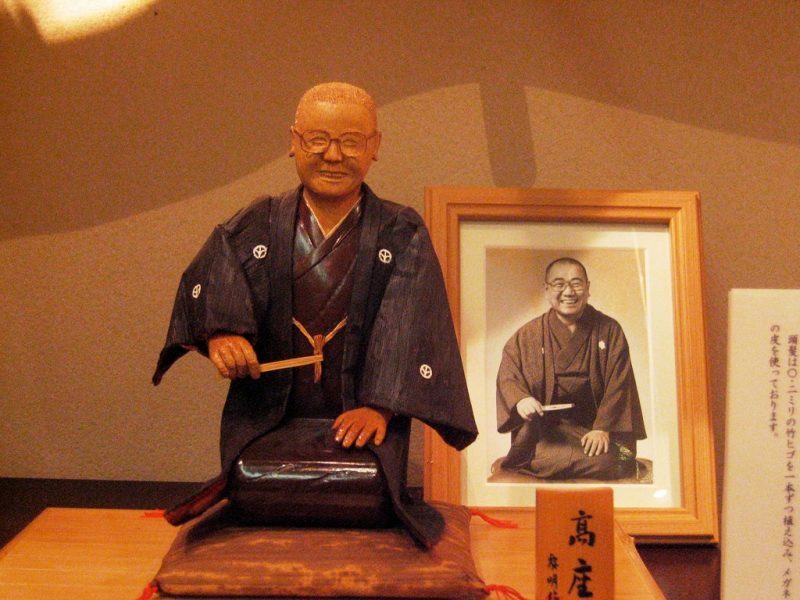 Take a bird’s eye view of the Japanese Culture with a unique escape to the Sabae Eyeglass museum. 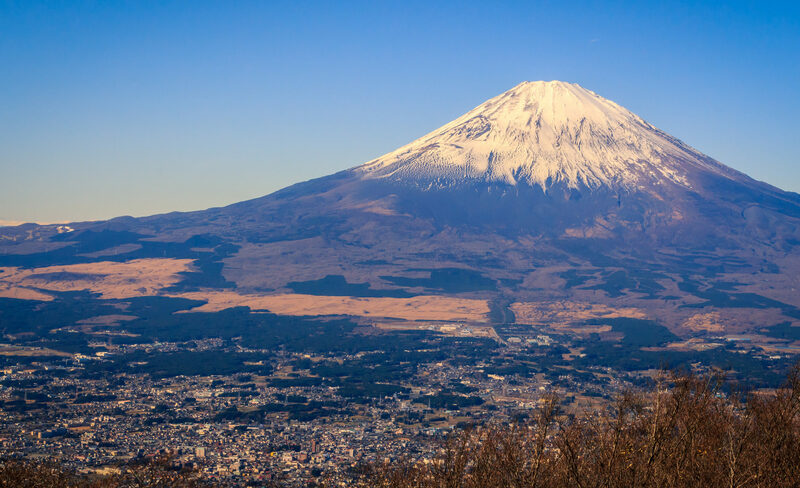 Japan is famous for many traditional arts and craft such as pottery, bamboo work, sculpting, ink painting, calligraphy, woodblock printing, origami, bonsai, Kiri-e, washi paper, sake brewing, kimono to name a few. The eyeglass making is an upcoming tradition and is gradually becoming popular among the locals. The city of Sabae contributes about 90% of the frames sold in entire Japan. The Eyeglass museum workshop lets you explore and learn how the glass frames are chiseled into artistic designs that increase the look of your face instantly. The Nishiyama Park has a colour for every season and every eye. Spring Cherry Blossoms, Azaleas and lush greenery in summers, subtle yellows in autumn and snowy whites in winter. Plus, as it is located on a hilly vantage point, it also is a spot for experiencing spectacular sunset views. At sunset, the skyline paints itself with a soothing blend of amber and blue, an experience worth a lifetime! 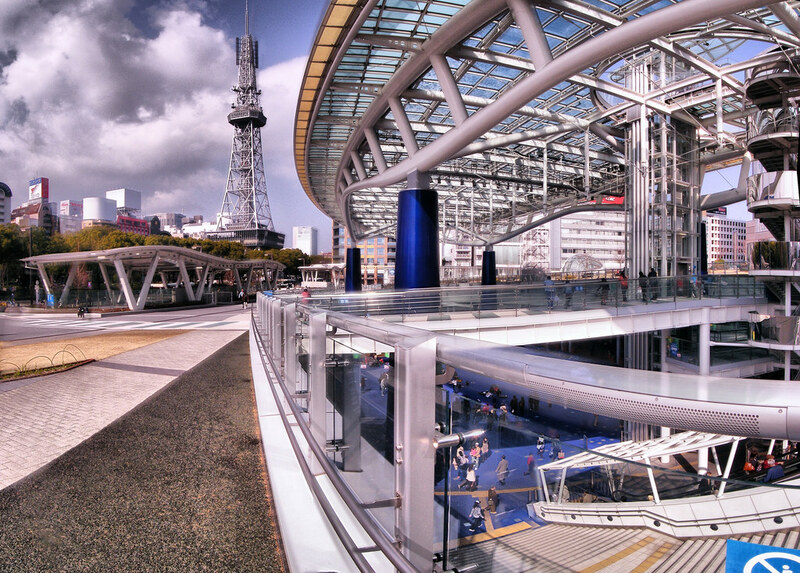 The park is also a venue for celebrating several seasonal Japanese Festivals, during which the illuminati glitters up every nook and corner of the park. The Cape of Echizen is an adventurous journey to the Echizen Cape Observation Deck of the Echizen City. A major tourist attraction on the Echizen beach, this spectacular deck faces the Echizen beach in front and is covered with daffodils on its way up the creek. Come winters, and the daffodils bloom to envelop the entire hillside, with the majestic blue horizons in the backdrop. The splendid sea views, the magical daffodils and the pristine landscapes of this beach will cast a spell on your heart and mind; something that you would not want to come out of – easily!